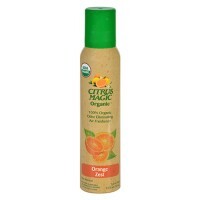 100% active ingredients made from pure and natural citrus oils. 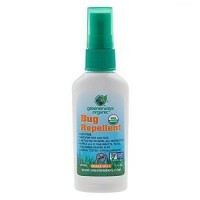 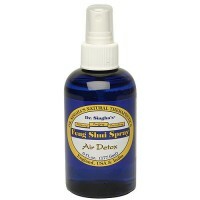 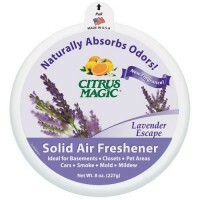 Most effective odor eliminators come from nature and citrus magic harnesses that natural power. 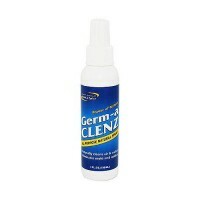 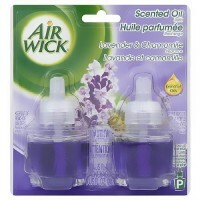 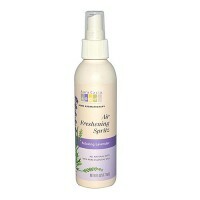 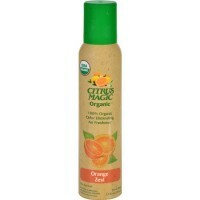 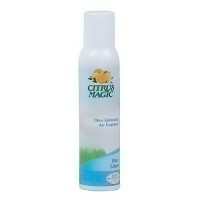 Eliminate odors on contact with citrus magic odor eliminating air freshener sprays. 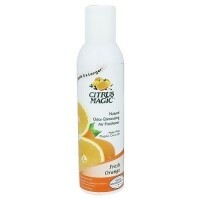 Using 100% active ingredients made from pure and natural citrus oils, citrus magic sprays last up to 4X longer than conventional air fresheners that are mostly made of water, gas and a little perfume. 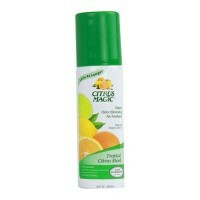 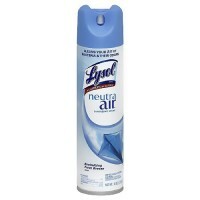 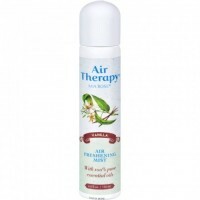 Spray citrus magic high into the air, in the center of any room and away from face. 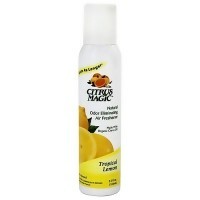 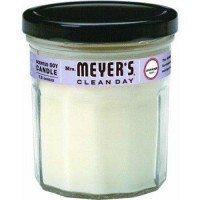 Within seconds, odors will be dissolved, and the light scent of fresh-cut citrus will remain for some time. 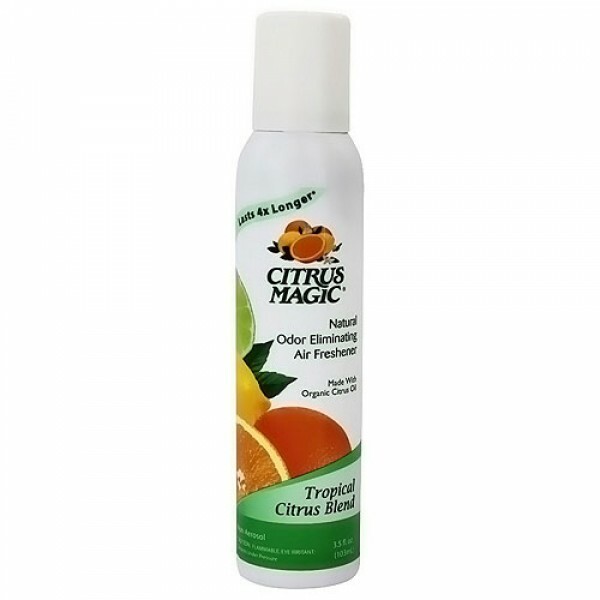 Citrus Magic can easily be used to deodorize and freshen many rooms at once by spraying into a handy air retum duct while the fan is running. 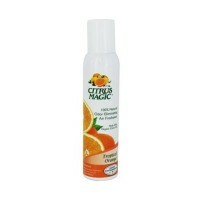 Do not spray on plastic or varnished surfaces. 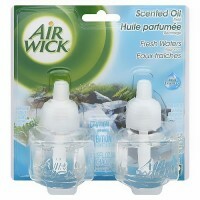 Avoid toilet seats (plastic) as spotting may occur. 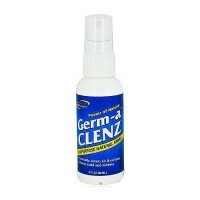 Safe for carpets, draperies and other cloth material. 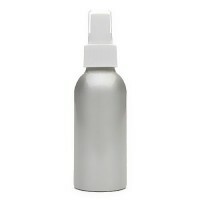 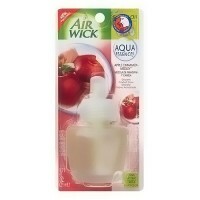 If sprayed on sensitive skin or eyes, flush thoroughly with water at least 15 minutes. 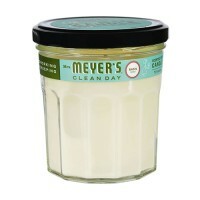 If needed, petroleum jelly (Vaseline) will help stop sensitive skin from stinging. 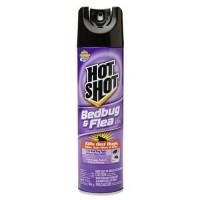 If you have concerns, contact The Poison Control Center for more information. 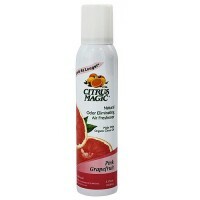 Do not expose to temperatures above 125 ° F.
Keep this and all air fresheners out of the reach of children.